If you are looking to travel to Edmonton in luxury, Style & Comfort our Calgary to Edmonton transportation service is best for your needs. We have late model Lincoln MKT’s, Cadillac Escalade SUVs & Shuttle buses if you are traveling with group or family. We have special prices rates for our corporate travelers if you are frequent travelers to Edmonton for your business meeting or other corporate events. Traveling to Edmonton in the car is more convenient and comfortable than flying considering time spent in going to the airport, security check boarding and than again finding a ride at YEG. Our door to door service will not save you time but also our dedicated courteous chauffeurs will make your ride smooth & hassle free. Our staff will leave no stone unturned to make your trip to Edmonton comfortable and memorable for you. Book your next ride with Signature Limos to Edmonton and see the difference. Travel to Edmonton in style and comfort during any time of the year. We have the best rates from Sedans to Shuttle buses. Our executive class limousine and sedan transportation services are available for corporate professionals at discounted rates. 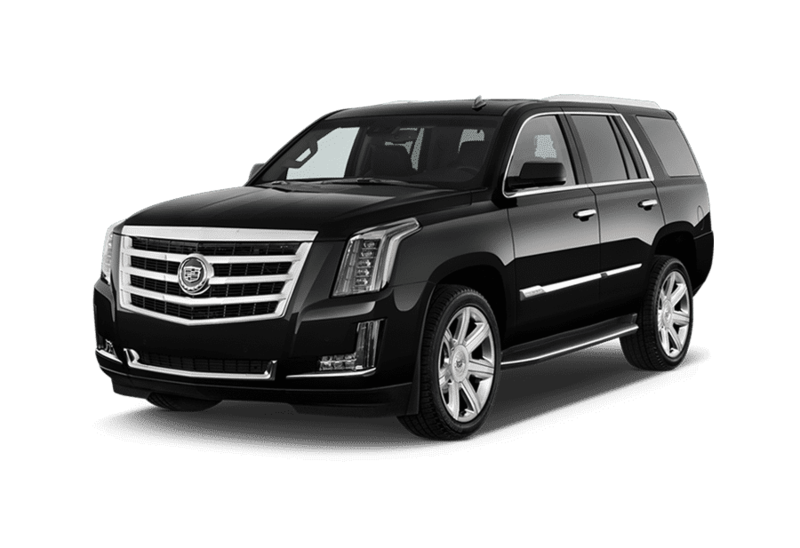 If you are looking to travel in a luxurious limo or a prestige car from Calgary to Edmonton, whether for any special occasion or for a corporate business trip, we have various Limos, Sedans, SUVs and Shuttle Buses available to choose from. Our well trained and courteous chauffeurs will make your ride smooth and hassle-free to Edmonton and back. We have special offers for corporate travelers who travel to Edmonton frequently for business meetings & other corporate events frequently. Signature Limos offers affordable and reliable services as per your transportation needs, whether you are a solo traveler or traveling with a group. We offer the best rates and cars to choose from. Moreover, If you are looking for a round trip to Edmonton from Calgary, we can provide you with special rates depending on your layover in Edmonton. Call us at 403-407-2707 or book online now. 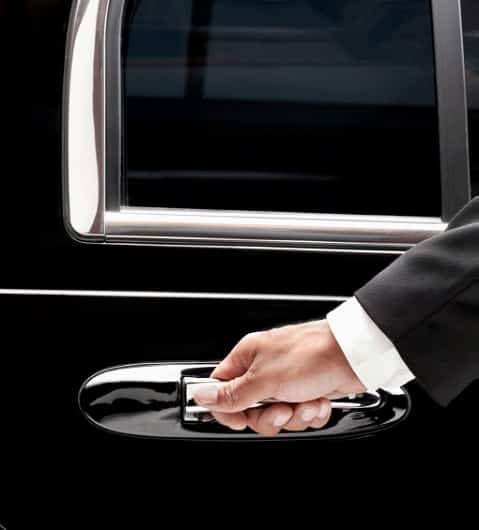 When you book with Signature Limos, you’ll be in safe hands as all our chauffeurs are highly trained and & professionals. 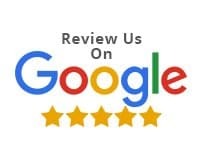 We will make your journey smooth & comfortable.